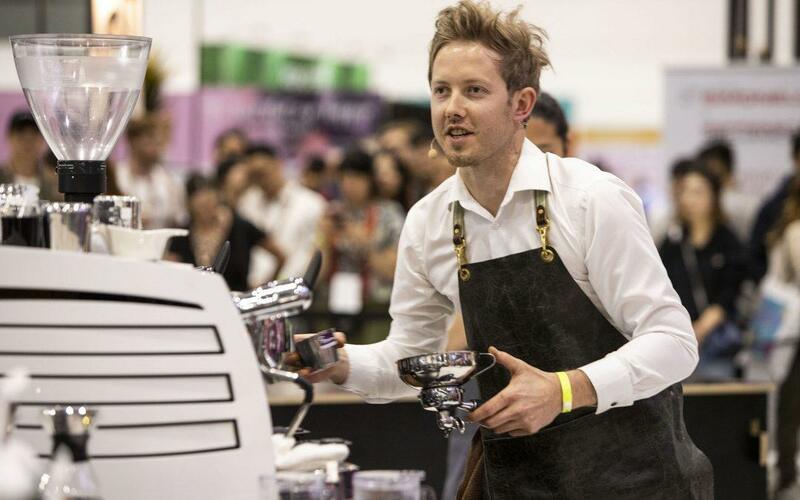 After competing in the Australian Barista Championship finals for the past six years, Matthew Lewin of ONA Coffee has been crowned the Champion. Hugh Kelly, also from ONA Coffee, placed second, and Anthony Douglas from Axil Coffee came in third. Matthew’s routine recognised that in order to encourage more people to become involved with specialty coffee, we need to make the industry accessible to the ‘every-day’ coffee drinker. Asking customers in ONA Coffee’s stores “What do you like?” has allowed Matthew to connect with people on a new level, and expand on what they like about their coffee.